Harry Potter, well, Emma Watson to be precise, has done a lot to dispel the myth that witches are all haggard old woman with warty noses and greasy hair. But still, like most of the witches that exist in popular culture today, Hermione Granger is a fiction. She’s a character in a story, a seed born in the imagination of her author, planted and grown, but still existing in a world of make-believe. Real witches (those that survived) were forced underground during the years since the horrific trials, and resulting so many deaths that swept Europe and the US during the 17th century. This left it up to history, fairy tales, our imaginations – and a sprinkle of propaganda – to piece together what forms these wise women (and men) took. The results haven’t been good. The most well-known fairy tales all pen witches as the enemy. Thanks to the Brothers Grimm, it was a wicked cannibalistic witch who lured Hansel and Gretel to her candy-covered cottage in the woods. The baby Rapunzel’s kidnapper was also a wicked, resentful witch who kept the girl locked up until early adulthood. And even the evil Queen in Snow White was described as being “knowledgeable in the dark arts of witchcraft” – clearly enabling her to poison the apple she then fed to the unwitting Snow White. By the 20th century, even Roald Dahl was continuing the trend, convincing the next generation (i.e. me) that modern witches also had it in for today’s kids, intending to turn us all into mice. Under this kind of subtle, but so-very-real patriarchal conditioning, have real witches ever had a chance? Well, perhaps the tide is turning. 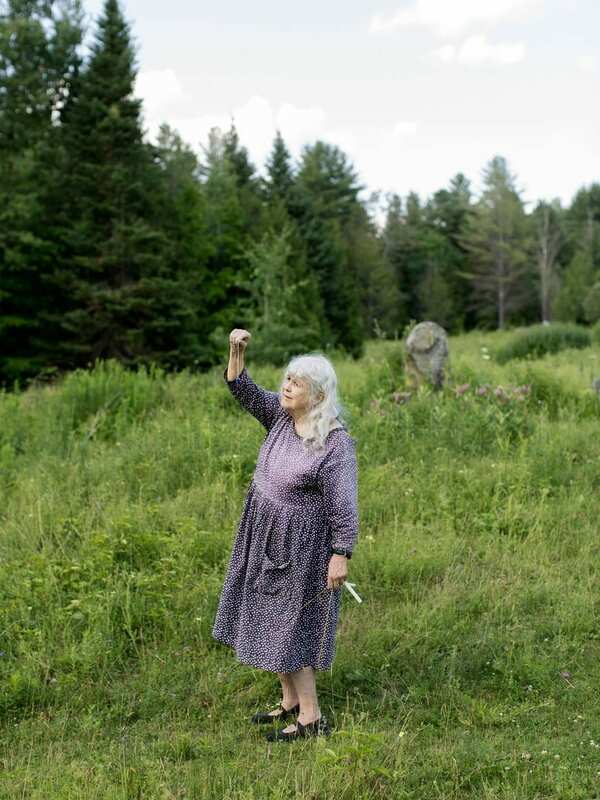 In October 2018, an exhibition by Brooklyn-based photographer Francis F. Denny opened at ClampArt, NY entitled: Major Arcana: Witches in America. 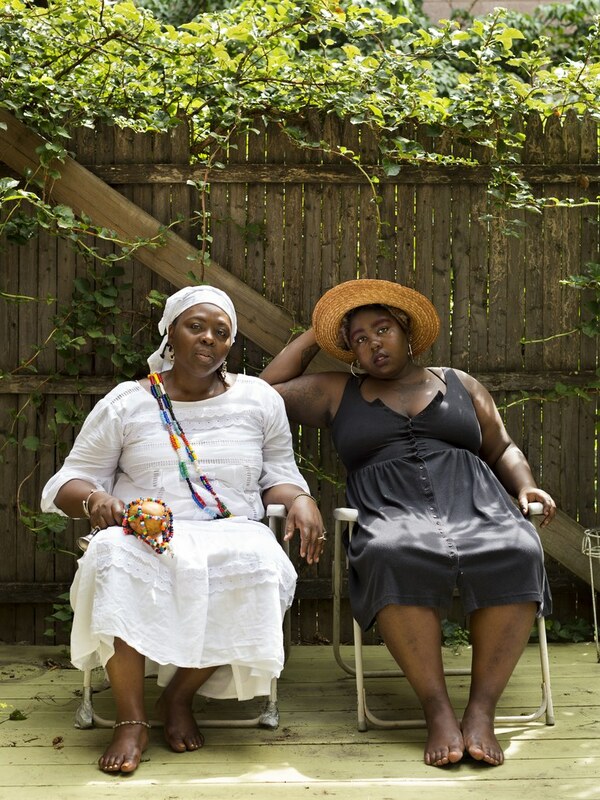 A compelling, forthright and truthful collection of portraits, Major Arcana: Witches in America is an insight into how women all over the US are reclaiming their ancient feminine power. There are no theatrics at play. 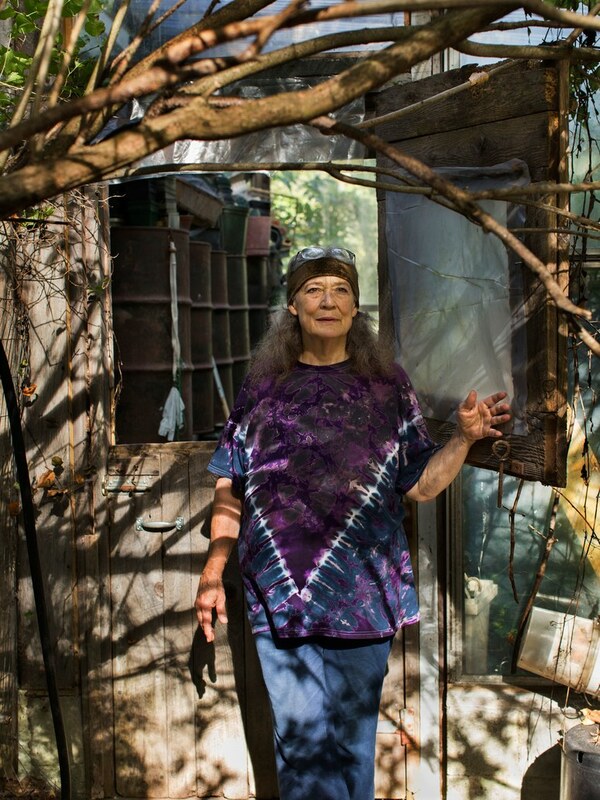 Denny asked each woman to bring along an outfit or an object she believed represented her practice and the resulting images are as diverse as the women themselves – from Debbie, the High Priestess of a Wiccan coven who also works as a surgical technician, and is photographed in her scrubs, to Meredith, a hedge witch, captured in full regalia with staff, bones, feathers, and fur. There is little cliche here, no broomsticks and certainly no warty noses. Instead, Denny’s photographs sing of authenticity, quiet strength and the whole gamut of an ancient femininity that somewhere, somehow, got lost. Denny is open to photographing all witches regardless of gender identity – she’s well aware of the enormous diversity contained within this “community”. 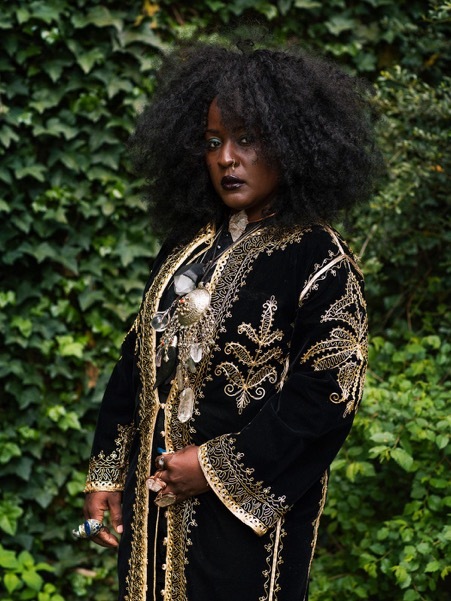 Major Arcana: Witches in America isn’t over – Denny is continuing the series, and you can check out her latest portraits on her Instagram account. During the research for her first book, Denny learnt about her own ancestral connections to both accused and accuser during a 1674 trials in Northampton, MA. Her eighth great-grandmother Mary Bliss Parsons had been accused of practicing witchcraft by another woman and although unproven, the recriminations left a heavy scar. But in paradoxical turn of events, Denny also discovered that her tenth great grandfather was the Chief Justice Samuel Sewall, the man ultimately responsible for the hanging of 19 people during the Salem Witch Trials of 1692 – 1693, in which 200 were accused of witchcraft. Perhaps it’s this double strand of opposing forces weaving through Denny’s lineage that impelled her to create this potent series of photographs, portraits of modern witches in their every form and essence. The witches you see here are leading the way for others – for you – who feel the stirrings of this ancient art within, to start being open, first with themselves, and then with the world. Are you ready? And leave us a comment below – what’s your impression of this photography series?